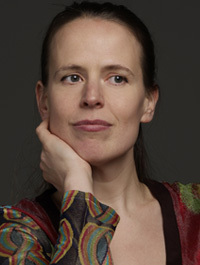 Born of French and Catalan parents Sara Bitlloch studied with Clothilde Munch at the Vivaldi Association, Grenoble, with Christian Rouquié at the Perpignan Conservatory, with Peter Norris, WhenZhou Li, Margaret Norris and Mauricio Fuks at the Yehudi Menuhin School, London, with Alberto Lysy at the Menuhin Academy, Switzerland, and with Rafael Druian at the Curtis Institute, Philadelphia. 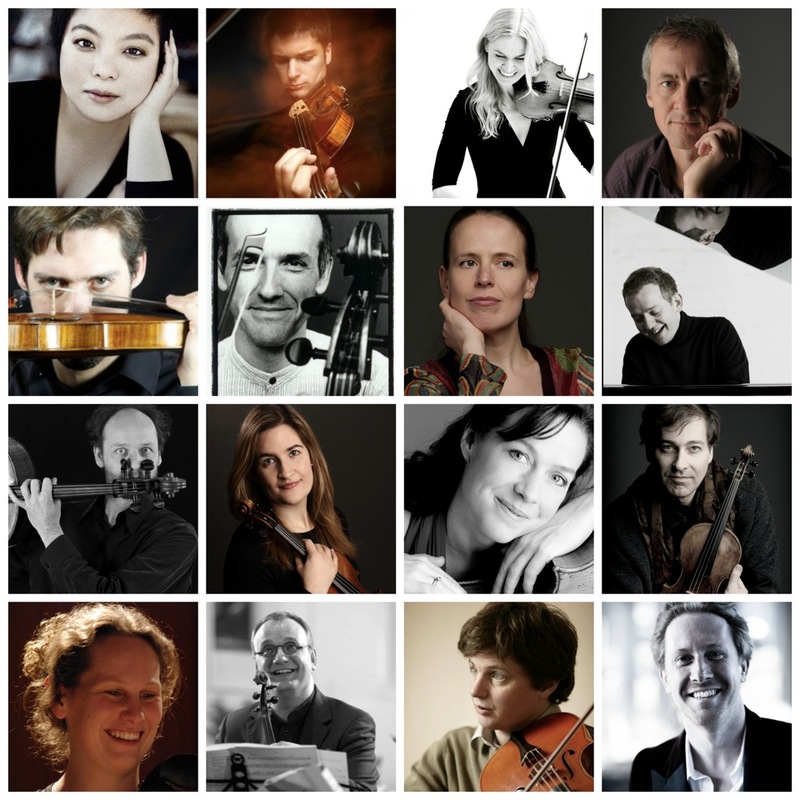 Chamber music was always Sara’s biggest love, and in recent years it has increasingly become the main focus of her musical life. As a founding member of the Mediterraneo Piano Trio, she was a prizewinner at the 1999 Melbourne International Chamber Music Competition, and has performed in Weill Hall at Carnegie Hall, the Louvre Series in Paris, the Kennedy Center, Washington. Then for 2 years she was the first violinist of the Paris based Castagneri quartet. In 2003 Sara became the leader of the Elias String Quartet who is now on the BBC New Generation Artists scheme, resident at the Wigmore hall, and recently recieved a Borletti Buitoni award. 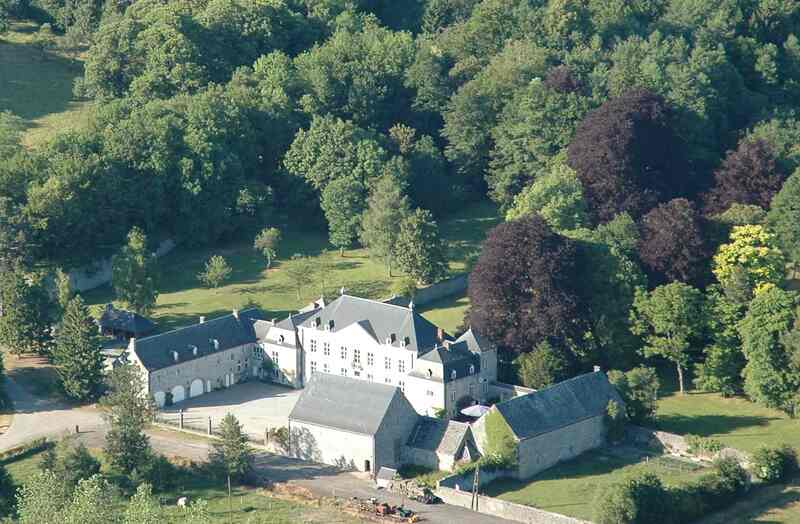 Sara has been a participant at the chamber music festivals of Ernen (Switzerland), Kuhmo (Finland), Ravinia (Chicago), Caramoor (New York), Moulin d’Andé (Paris), Music from Salem (New York), and regularly attends the International Musicians Seminar of Prussia Cove in Cornwall. 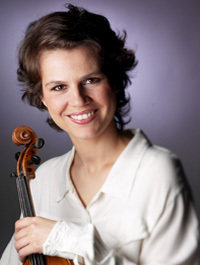 Winner of the Szigeti Competition, Budapest, and the Renata Molinari Competition, Switzerland, Sara has performed throughout France, England, Spain and Switzerland, as a soloist with orchestras such as the Royal Philharmonic Orchestra, the Budapest Radio Symphony Orchestra, the Camerata Lysy, and has played alongside Yehudi Menuhin, Leon Fleischer, Miriam Fried, Alberto Lysy, Steven Isserlis, Ivry Gitlis, Christoph Richter, Jean Jacques Kantorow, Vladimir Mendelssohn, Martin Lovett.